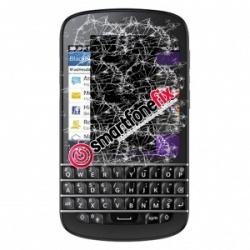 We like to keep things simple here at SmartfoneFix, this is why we offer fixed price repairs on all Blackberry screen repair services. 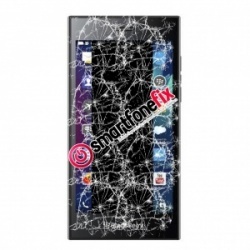 Whether the screen is completely damaged to a point where the phone is not functional, or if the outer glass has shattered and you would like to replacing, we have the correct parts in stock ready for repair. 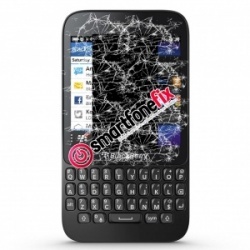 Simply order the repair service, post the smartphone by following the instructions in the confirmation email, and leave the rest to us! 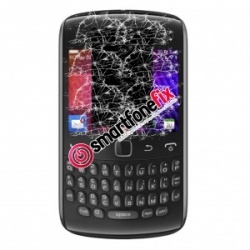 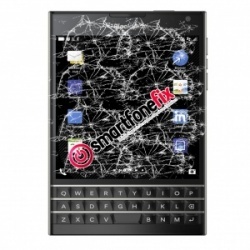 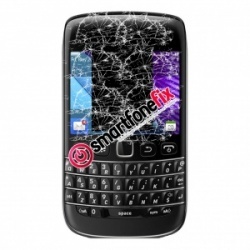 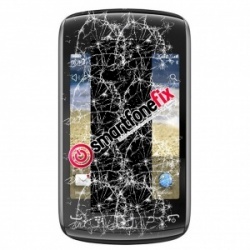 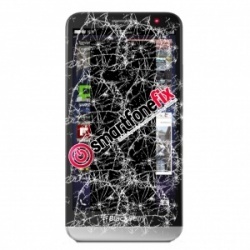 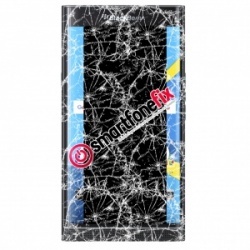 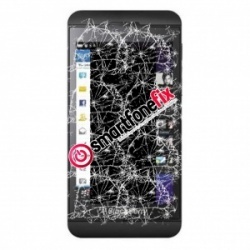 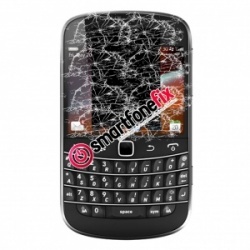 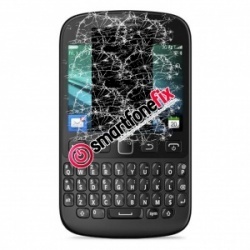 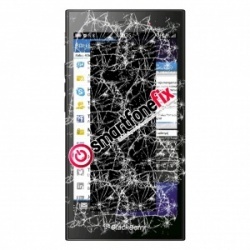 Why choose smartfonefix.co.uk to fix your broken screen?